Seabed Geosolutions, a joint venture between Fugro and CGG, has been awarded a large 3D ocean bottom node (OBN) survey in the Santos Basin in Brazil by Petrobras. The seven month contract is valued at around $90m and is scheduled to commence at the end of the fourth quarter of 2017 or early 2018. “We are very pleased to partner again with Petrobras to acquire the industry’s largest ever OBN survey, spanning more than 1,600 km. We will deploy our new Manta technology on this high-profile project, delivering a breakthrough in efficiency of ocean bottom surveys. We are confident that our crew, in close cooperation with Petrobras, will be setting new safety, data quality and efficiency standards for deep-water nodal surveys allowing for cost effective acquisition in both large scale and 4D projects,” said Stephan Midenet, CEO of Seabed Geosolutions. 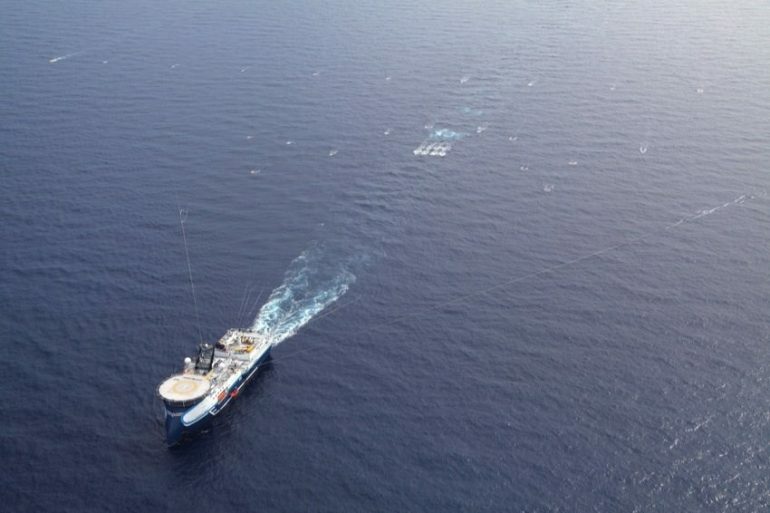 In June, French geophysical services company CGG filed for bankruptcy protection as part of financial restructuring process to reduce its $3bn debt.